It's non-stop action as your child discovers a secret that will help the X-Men win the battle against the evil giant Sentinel robots. What would you like to be when you grow up? A Fireman? An Engineer ? This book has lots of ideas for little boys to help them work it out! An exciting adventure in Gotham City, when Catwoman steals a special robot, it's up to you to help Batman catch the thief. A personalized story of your child's birth. 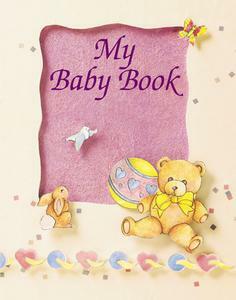 This keepsake book makes a wonderful gift for new parents, with plenty of room for photos and other valuable items for a newborn. To order by post follow the instructions below. 3. Complete one order form per book. 5. Recheck all the spellings. 6. Post form and payment.